18th birthday for every one of us is of special significance, because it means you are adults, but for the Indian girl Jyoti Amge this day is even more important, for in Dec 2011 she has been officially certified by the Guinness Book of World Records as the world’s shortest woman, official data only 0.6195 meters tall (another data is 0.628 m? ), the average height of 2-year-old children is even taller than her. The previous record holder is American girl Bridgette Jordan, her height is 2.3 feet or so, higher than Amge nearly 8cm. When Jyoti talked about her dreams, she said she wanna be an international movie star in “Bollywood” after her graduation from college. 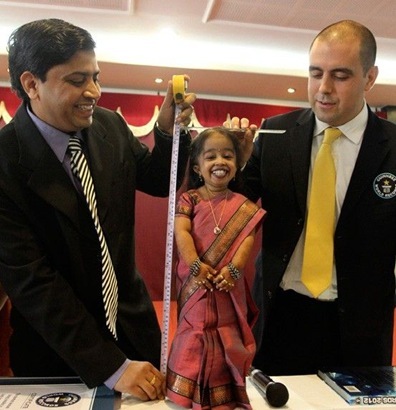 A THREE-year-old girl could be the world’s smallest girl after she stopped growing — at just 54 cm tall. 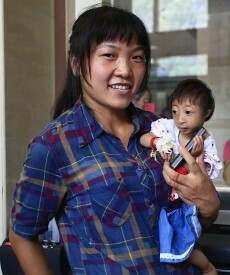 Xiao Xiao weighs just 2.5kg, and doctors in Huaihua, China believe a genetic mutation has stopped her from getting any bigger. And if she doesn’t grow any taller she could take the crown of the world’s smallest person. The current holder of the Guinness World Record for shortest adult human is 72-year old Nepali man Chandra Bahadur Dangi, who is 54.6cm tall. 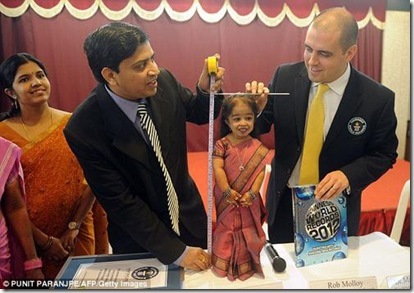 The shortest living adult woman is currently recognised as India’s Jyoti Amge at 62.8cm. She was only 14 years old, even higher than most adults, 2.06 meters! The girl called Aree Sanny, her dream is to be a model. 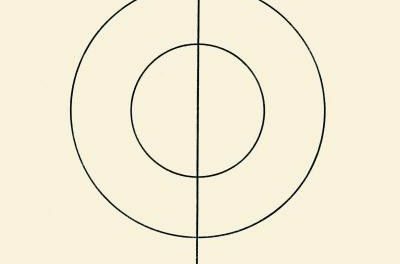 For now it seems that her dream will come true. 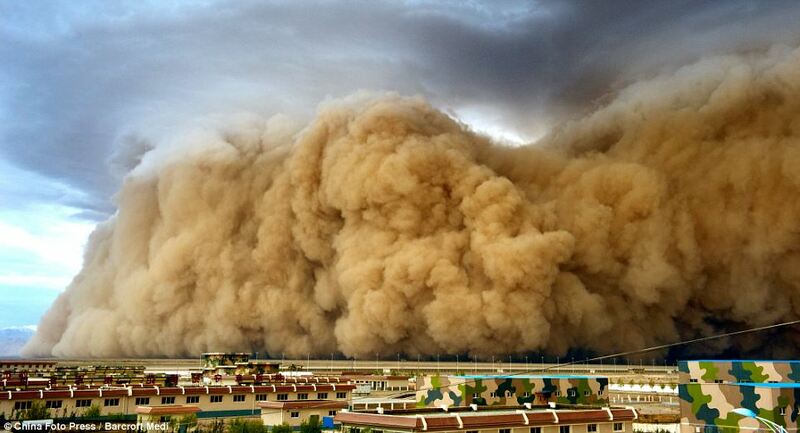 Not long after that, she will take part in a model show held in Belem, Brazil. 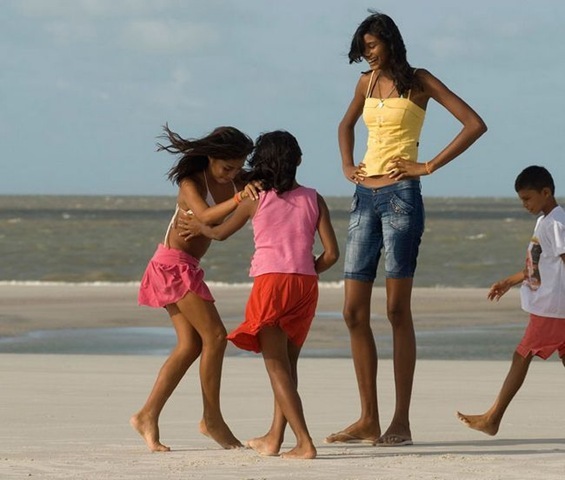 It’s said that the pretty girl is suffering from a rare disease which is cause of growing so tall, if she goes on like this , she will become the world’s highest female. 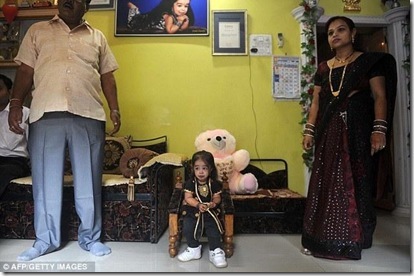 congratulation to Jyoti Amge. I wish you long life.